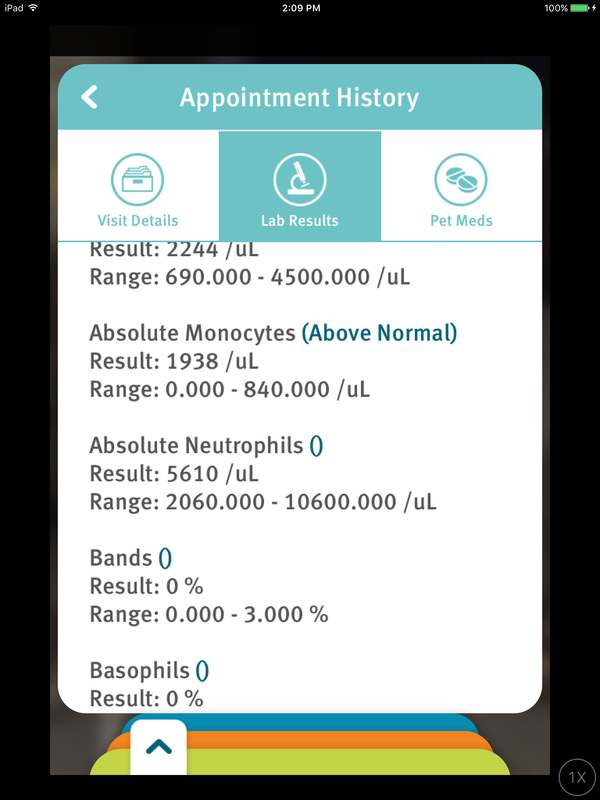 First shield trio and Ivermectin reaction .. Making puppy sick ? - This Forum is brought to you by The Mastiff Sweet Spot and Friends of the Forum. This Forum is brought to you by The Mastiff Sweet Spot and Friends of the Forum. The Mastiff Sweet Spot > Topics > First shield trio and Ivermectin reaction .. Making puppy sick ? Has any one ever had this happen to there puppy or dog.. My puppy is just 4 months old and has been on Ivermectin for about 2 months for mange.. We just got him First Shield Trio from the vets and 2 days later he had lost all use of his back legs ..we took him right to the vets and they said stop the ivermectin and they also notice a front toe was swollen.. They said if it did not get better in 2 days come back for X rays .. The next day his front foot was swollen, he was not eating and still not walking right .. We had X-rays done and they said they could not see any breaks only inflammation.. He also had blood work which would take 24-48 hrs to get results..
Well the next day the other front foot got swollen but thank goodness he got the use of his back legs back..
Could this have been from using the flees Meds with the ivermectin ? Being 3 1/2 months late, I hope that my response finds your pup in good health. Had I seen your post within a few days I would have said to gather any and all records and leave. Find a new vet somewhere else. Chronic is when all else fails. In your case that implies all treatments were tried and failed. Judging by what you wrote it doesn't look like much was done regarding an infection. Wifey and I learned 2 things about caring for our Mastiffs. Interview the vet. Ask all the questions you can think of. For example, how many Mastiffs have you treated? If an overnight stay is required, can you accommodate him? Are blood tests sent out? for pet food recalls at dogfoodadvisor.com. Check websites that rate dog food. Read reviews such as Amazon but keep in mind the unintentional bias from reviewers. By bias I mean that some will insist that since the dog food is good for their dog it is good for yours too.